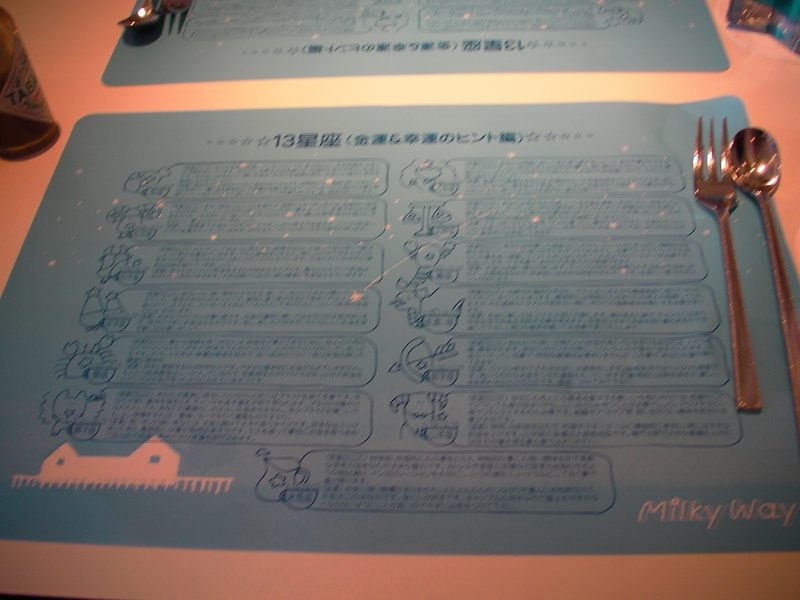 Milky Way Cafe in Ikebukuro | The Badical One. 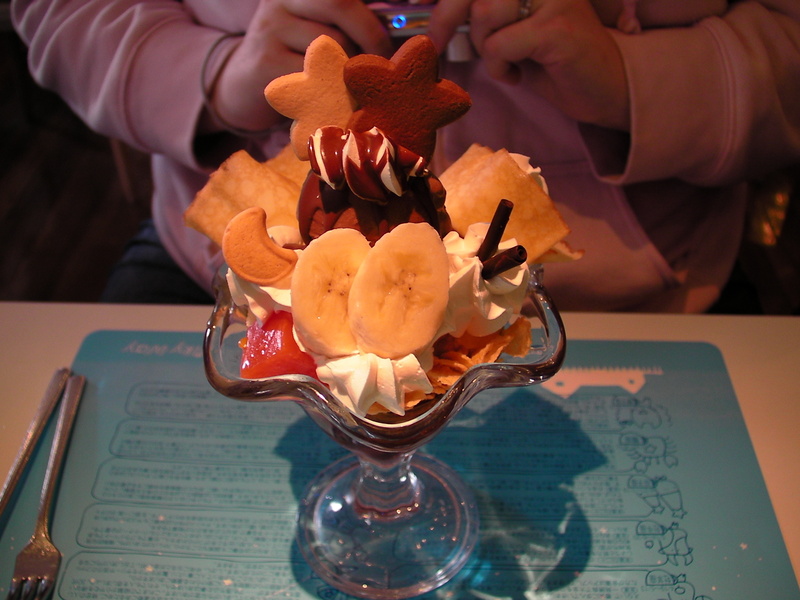 This is a popular cafe located in central Ikebukuro near Sunshine City. 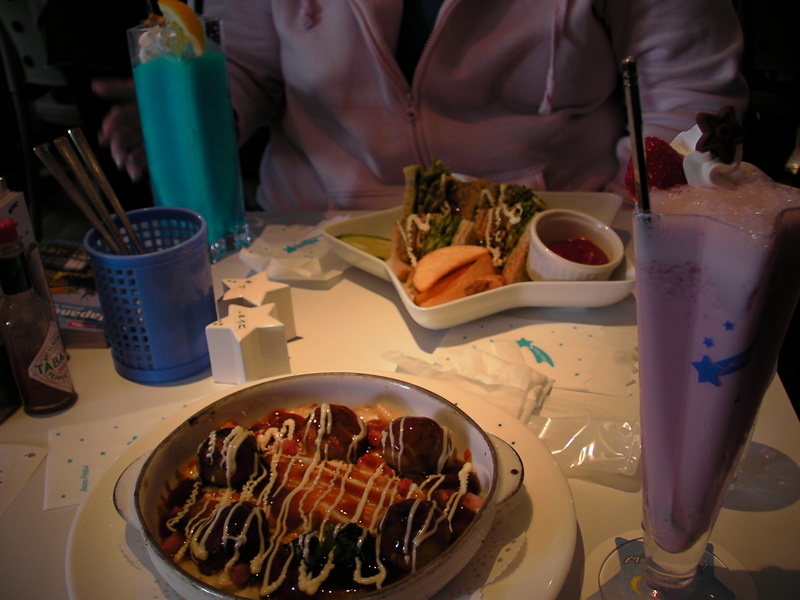 Our friend who had previously visited Tokyo recommended we visit. 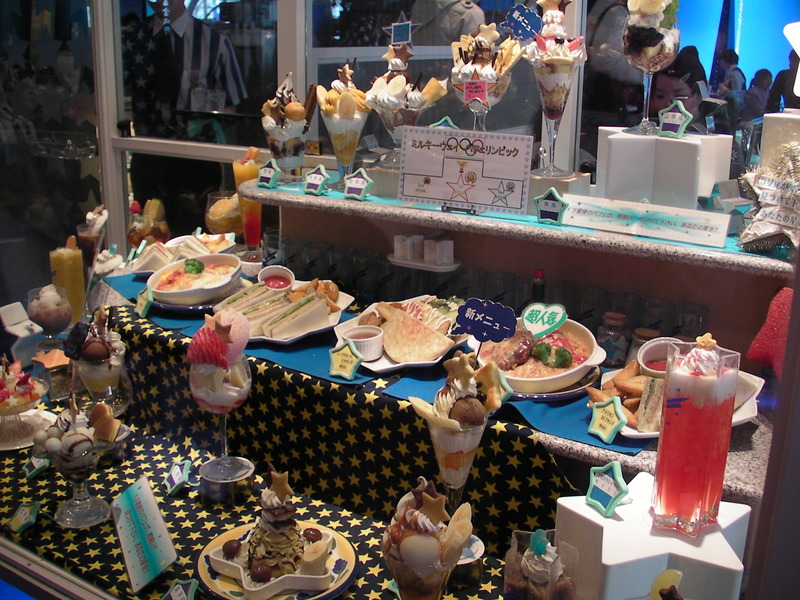 The deserts in the display are based off of the different Zodiac signs. I had an order of takoyaki and Laina had a steak sandwich for our real food. This is my desert, I cant remember if I picked the Capricorn one or not, I think I might have gone with a different one just because it seemed more appealing. This is Laina’s, I do believe she got the Leo one. If you are anywhere around Ikebukuro I definitely recommend checking this place out, its not really expensive and the food was great. 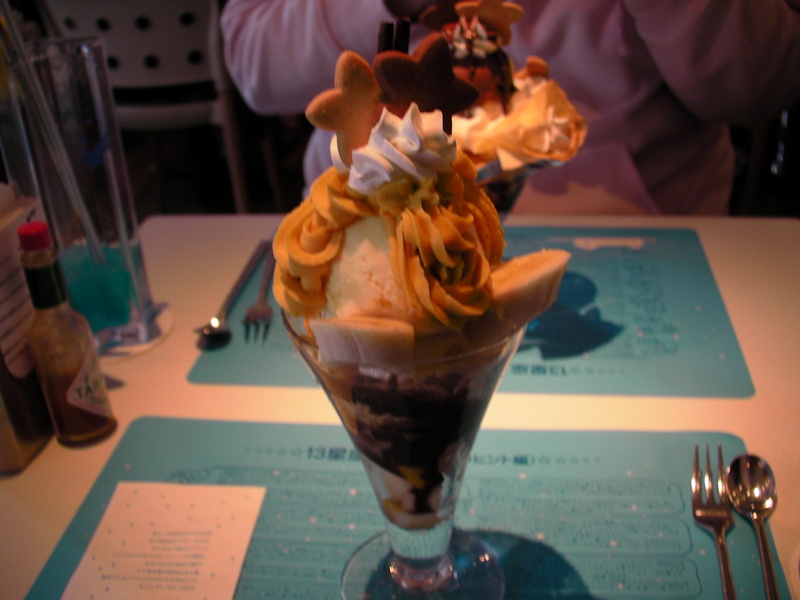 Posted by brianbadical on February 24, 2013 in Uncategorized and tagged desert, food, Ikebukuro, Japan, Milky Way Cafe, Sunshine City, Tokyo.